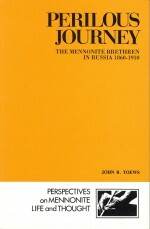 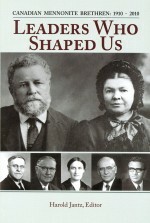 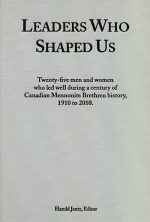 The Mennonite Brethren Church was born in the midst of religious and social turmoil in mid-19th century Russia. 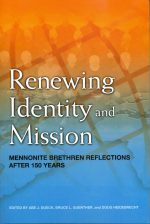 Before long it became established in North America, then in India, and soon in various other countries until today it is part of a large global Anabaptist/Mennonite family. 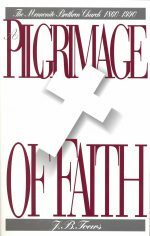 This volume tells the story of a community that has strong faith connections even though it has become culturally and ethnically very diverse. 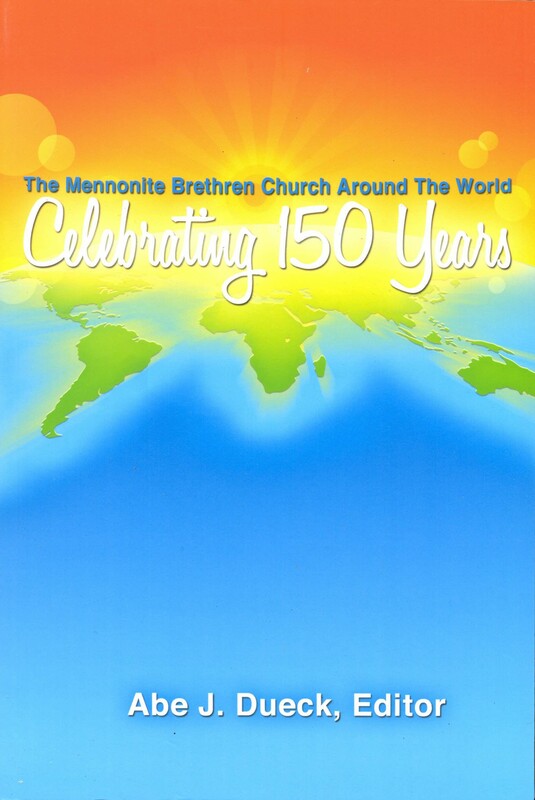 Be the first to review “Celebrating 150 Years” Click here to cancel reply.